LARA HUES has been writing young adult fiction for over a decade. Inspired by the woods of Massachusetts and her incredibly vivid dreams and relentless imagination, she mingles fantasy with the constant string of nearly-fictitious events of life. 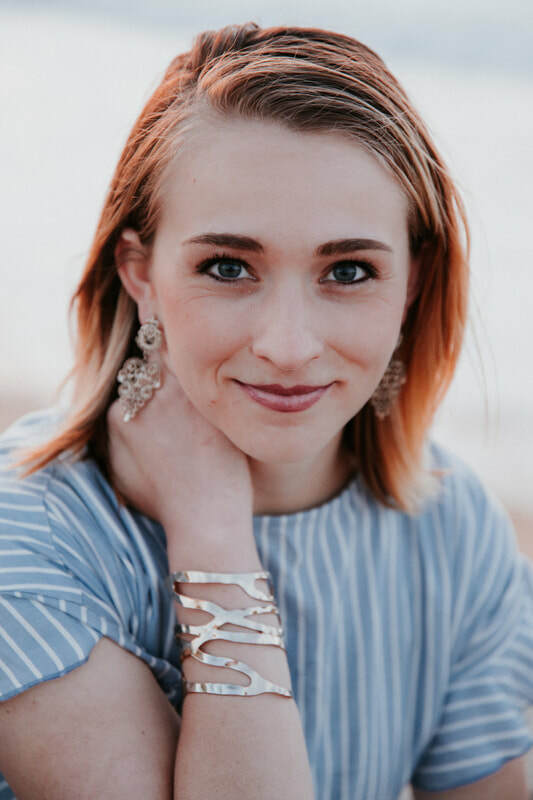 Her interest in cultures, people, and languages guided her to BYU-Hawaii, where she majored in Cultural Anthropology and earned a TESOL certificate. Lara writes the sort of books she likes to read; young adult fiction for adults looking for an escape from textbooks or a brief hiatus from parenting, without the weight and content that some adult books carry. She delivers strong, smart, and audaciously honest protagonists who have no qualms about making themselves vulnerable to readers. For updates, sales, and free reads, subscribe to the newsletter. Read an interview with me here.